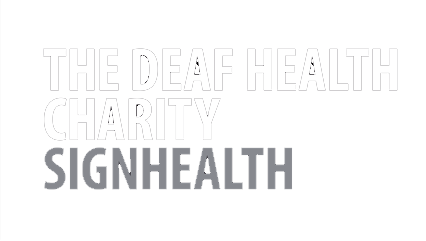 How much money are you planning to fundraise for SignHealth during your sing2sing event? I give my consent for SignHealth to keep a record of my details for one year in order to provide me with the information and updates by email that I need to hold a sign2sing event. I give my consent for SignHealth to send me email updates of news relating to the sign2sing event.